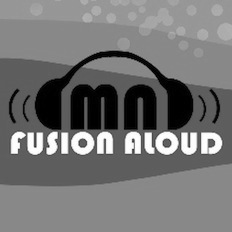 The Crossover | Baiju Dharmajan | OK Listen! 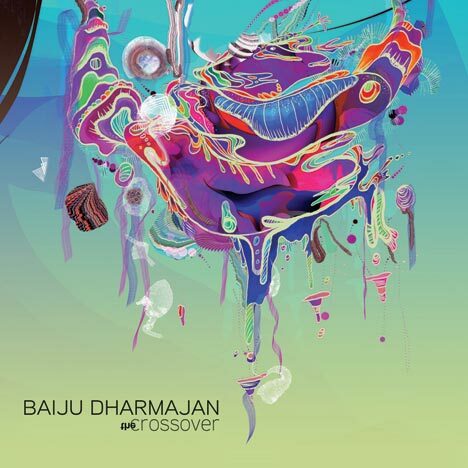 The Crossover is the first solo album for ace Indian guitarist Baiju Dharmajan. Recorded at Baiju’s home studio Mystic Island Studio and ‘Liquid Music Studio’ based in Kochi, the album is composed and produced by Baiju Dharmajan and mastered by Ty Degroff of The Final Sound, U.S.A. The album features artwork by internationally acclaimed Illustrator, Archan Nair.